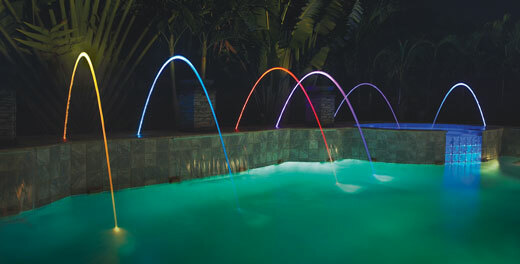 A recent most common trend in the swimming pool industry over the last few years has been the popularity of saltwater swimming pools systems. 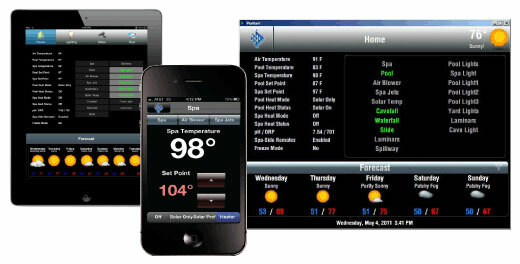 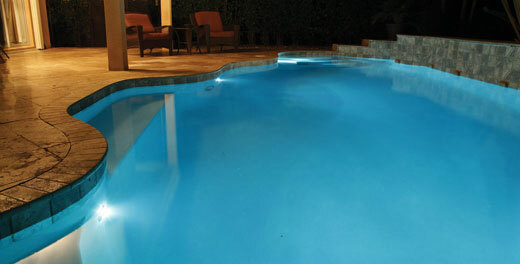 Many questions about saltwater swimming pools have been inundated on us in the swimming pool industry. 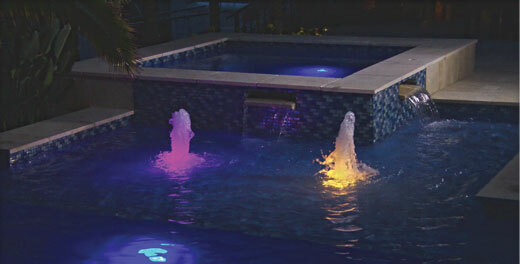 Hopefully this information will help give better information on a salt water pool. 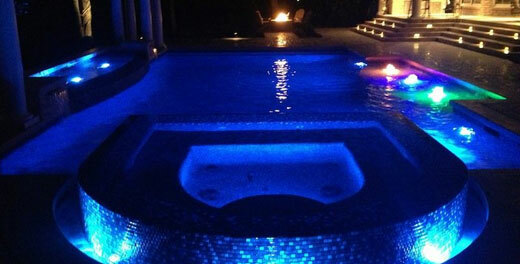 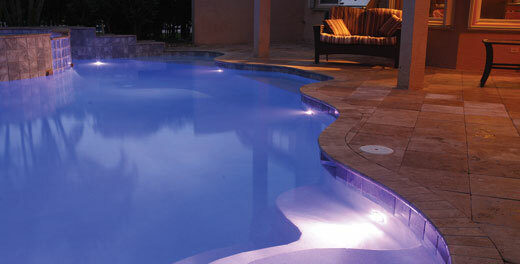 A saltwater pool is a pool which has a chlorine generator that provides on-site production of chlorine. 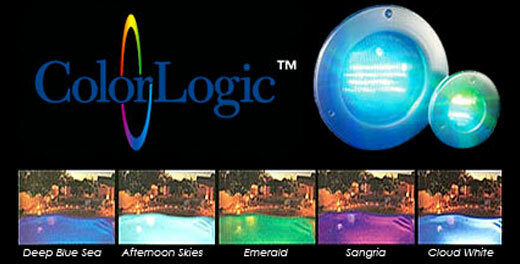 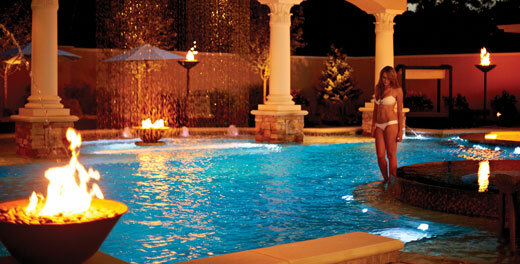 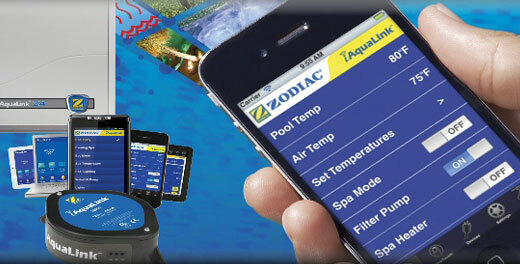 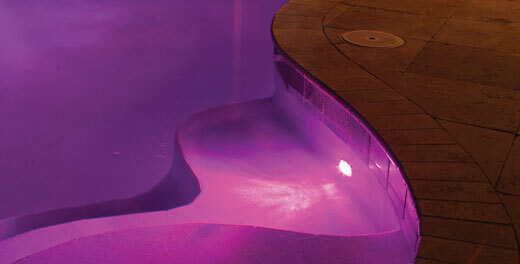 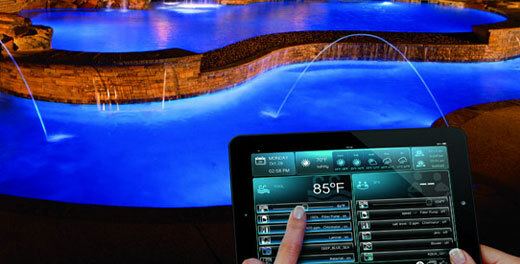 Chlorine generators reduce the need to purchase and apply chlorine to your pool on a regular basis. 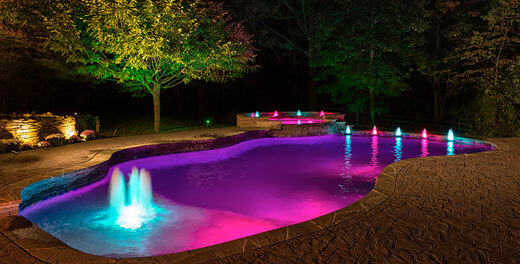 Basically, instead of adding chlorine on a regular basis, you add salt periodically when the salinity is lowered due to addition of fresh water, which is converted to chlorine.